If I order a copy of my credit report, will it hurt my credit scores? 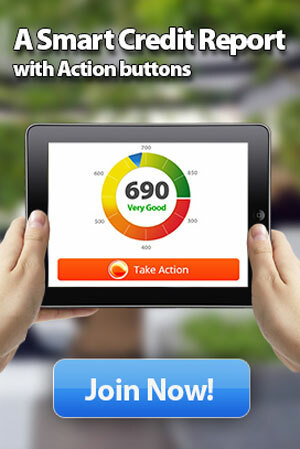 Do All Credit Inquiries Damage Your Credit Scores? Do All Credit Inquiries Damage Your Scores? When can the government access your credit report?